It’s day four of Blogmas and I’m back with another gift guide. I’m a firm believer that you can’t have too many gift guides, I mean you can’t fit normal gifts and stocking stuffers into just one guide right?! 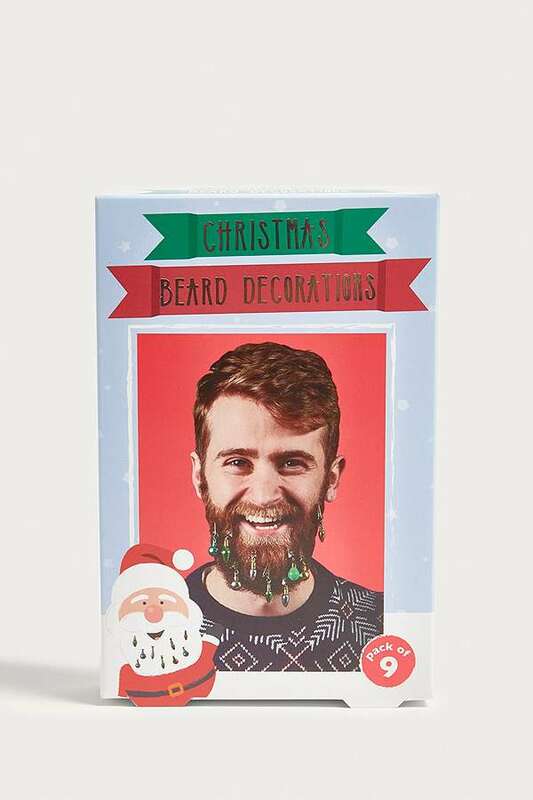 All of these stocking filler ideas are less than £20, because there’s nothing worse than a stocking filler gift guide with presents worth £50+ – THEY AREN’T STOCKING FILLERS, THEY’RE JUST NORMAL PRESENTS. Okay before I get too worked up, here’s my (hopefully helpful) guide! These would make such a great stocking stuffer (only for somebody who has a Polaroid camera though, obviously) and would be especially excellent for Christmas Day. 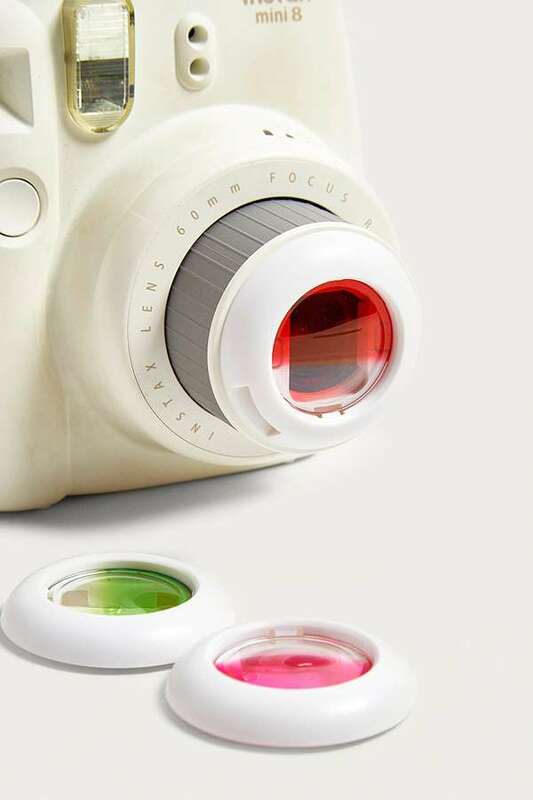 These are lens filters that will add a coloured gradient to all of your polaroids, which will make your festive snaps even cooler. This is the perfect stocking stuffer for fathers, husbands, boyfriends, brothers, friends – or really any dude you know with a beard. 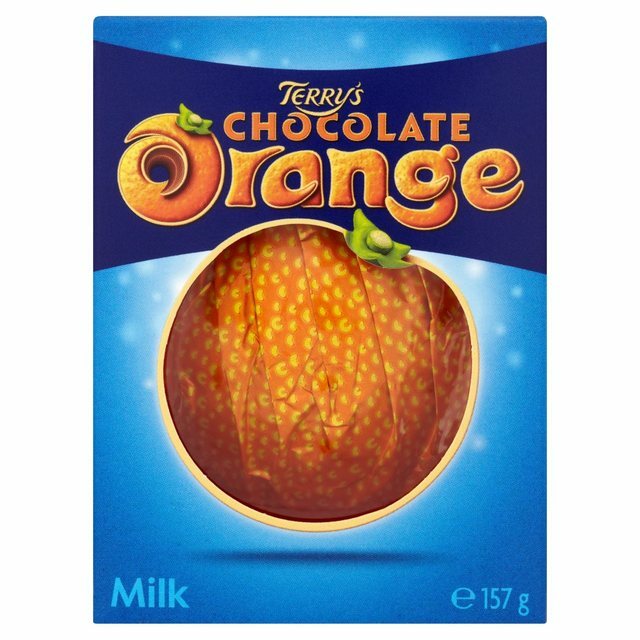 Although the person receiving this gift might not appreciate it, I guarantee it’ll be a laugh for everyone else involved. Body products are the perfect stocking stuffers, and you really can’t go wrong with a good body scrub. 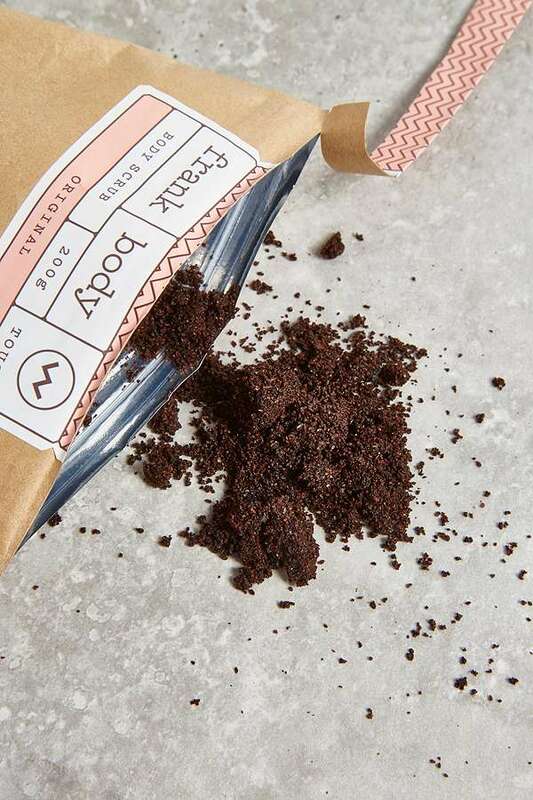 This is also the Frank Body Scrub which is a little fancier than most exfoliators, so it’s sure to go down well. 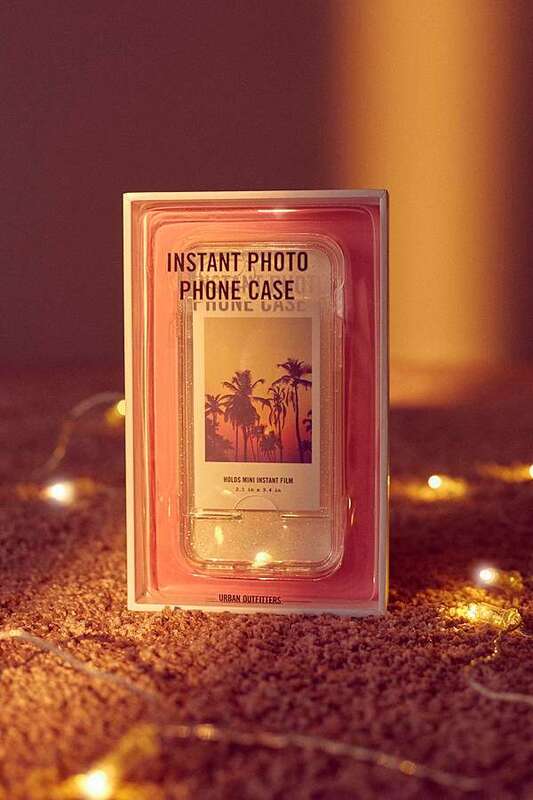 Phone cases are another great gift for stockings, and this would be perfect for someone who already has a Polaroid camera or who just got one for Christmas! It can hold one of your favourite polaroid pictures, so you can completely personalise your phone case and swap out your photo whenever you feel like it. There’s no time like Christmas to play a load of games, so this will definitely make an awesome stocking stuffer. 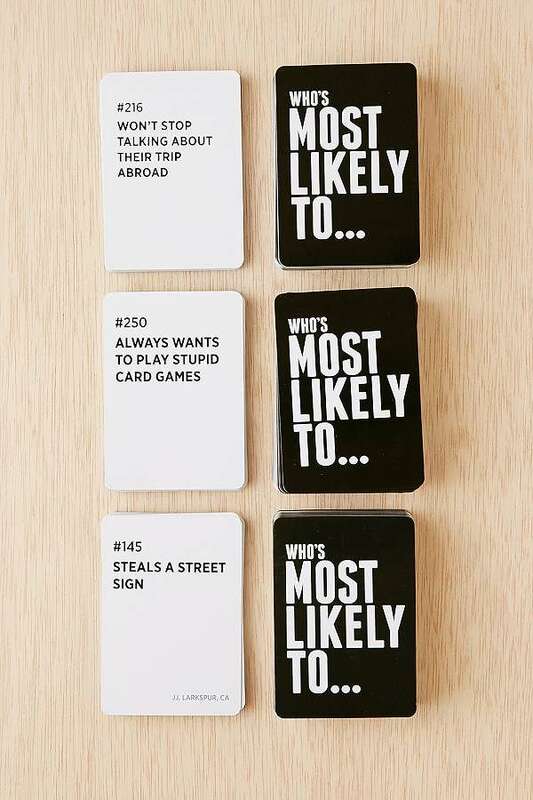 This is basically a card game where you have to choose who is most likely to do the things written on the cards; it’s sure to have all the family in hysterics whilst one of you argues why you would never do the thing you’ve just been blamed for. This is such a cool stocking stuffer for someone who is always dropping their phone. 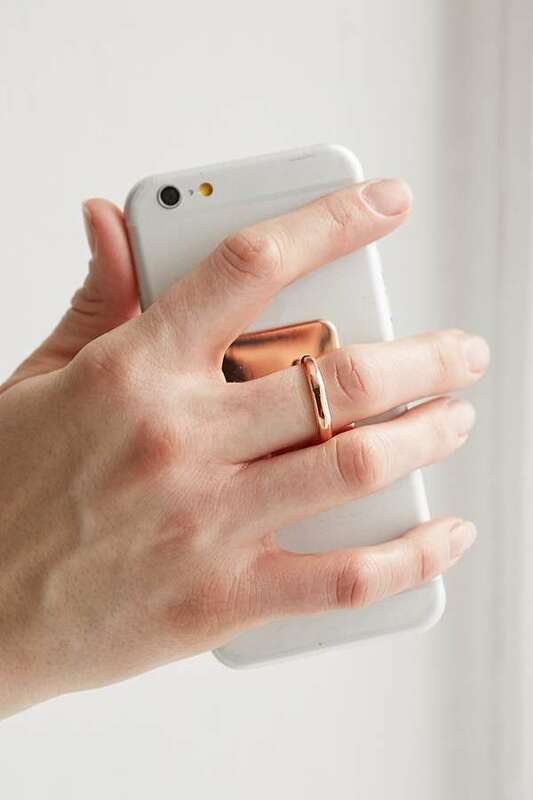 This allows you to wear your phone as a ring so that you won’t drop it, and you can also use it as a stand! Plus it’s rose gold, so you really can’t go wrong. I think we can all agree that we secretly love receiving socks in our stockings, especially when they’re this cosy. These would work for any member of the family, and are a nice, simple gift to get somebody (or to receive yourself!). 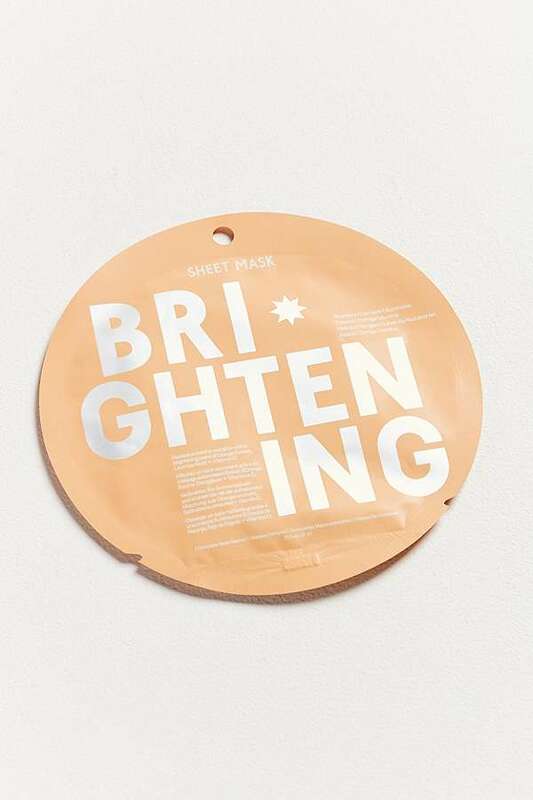 Sheet masks are a cheap and cheerful gift that would work so well in a stocking. I don’t know anybody who doesn’t like a sheet mask, and there’s so many that you can choose from – including fun panda and tiger ones! A body set is one of the best stocking stuffers – you can’t go wrong with minis! The best thing about gift sets is that you can separate them and put them in individual friends’ stockings, or keep them all together and give them a majorly awesome stocking stuffer. 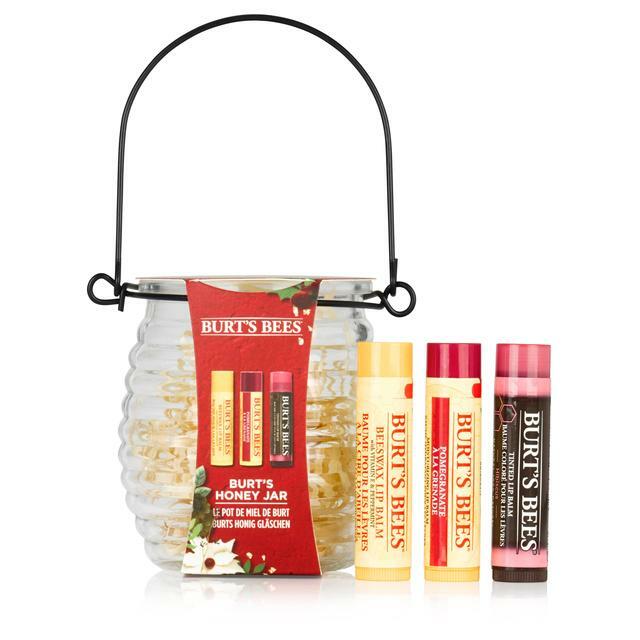 Burt’s Bees do the absolute best lip balm in my opinion, so why not get somebody this awesome set in their stocking this year. 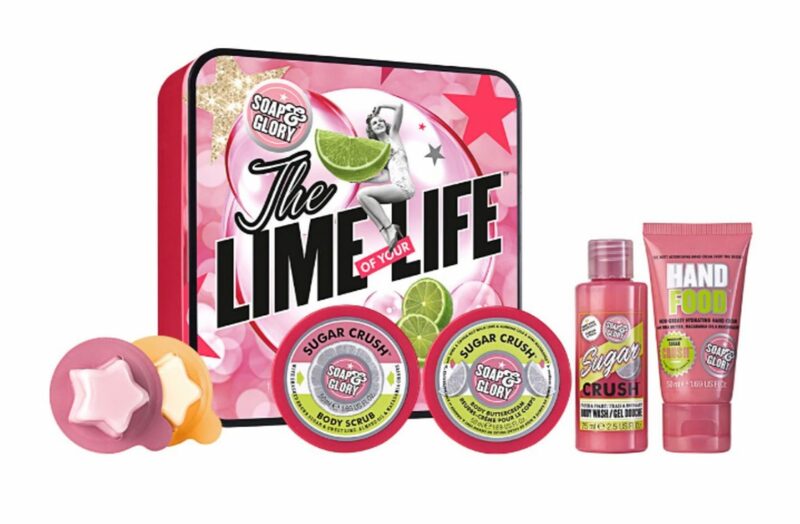 This has three different types of lip balms, the original, pomegranate flavoured and a tinted version so you can have a different lip balm for any occasion! I mean, do I even need to give an explanation? This is quite clearly the best stocking stuffer ever. Yessss there is nothing worse that a stocking filler gift guide that has presents over £20. I would never put something that in a stocking! I loooved the items on this! I may include some in my stocking for my boyfriend! 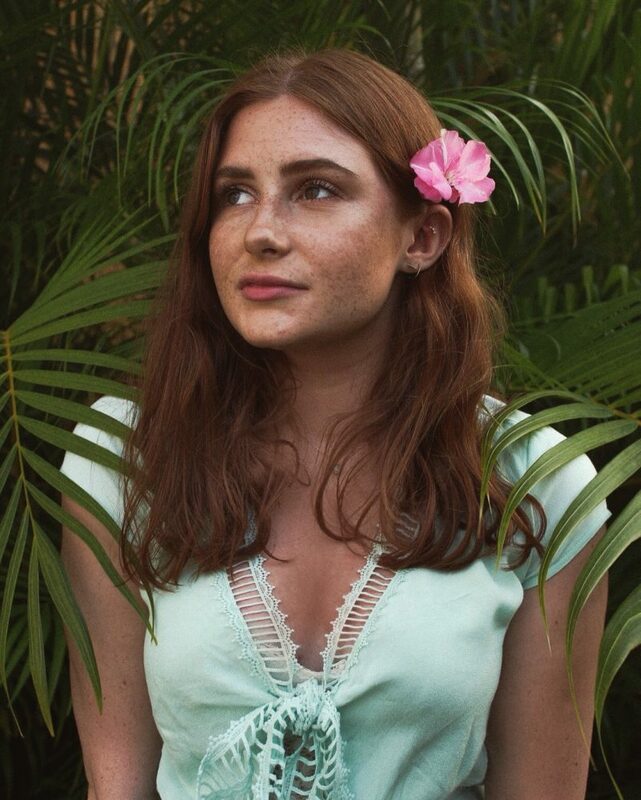 Loved how affordable everything is! And you are so right in saying some people do stocking stuffers priced at £50!! It’s ridiculous when I think of stocking stuffers I think of quirky small things, like this gift guide!